These are the gold standard for local fresh eggs. Better than anything possible in the grocery store. They are local, pasture-raised, fed certified organic GMO-free and soy free feed. The hens are rotated daily to fresh organic pasture. The eggs will be the best you’ve ever had. 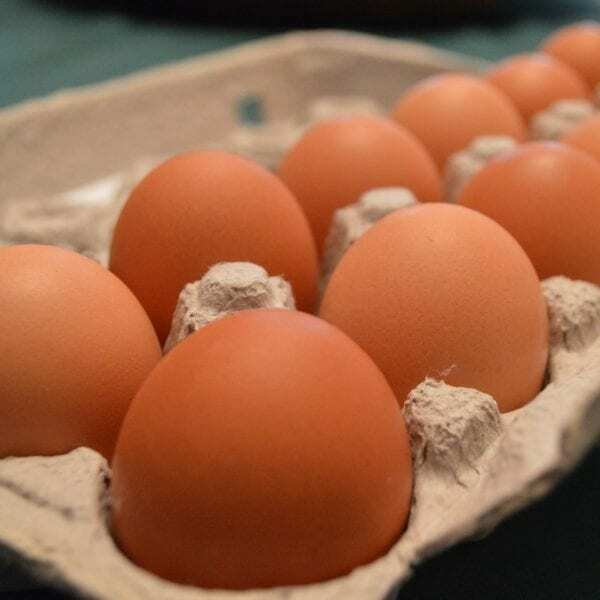 Eggs from pastured hens are higher in Omega 3s and lower in cholesterol… plus, they taste amazing.